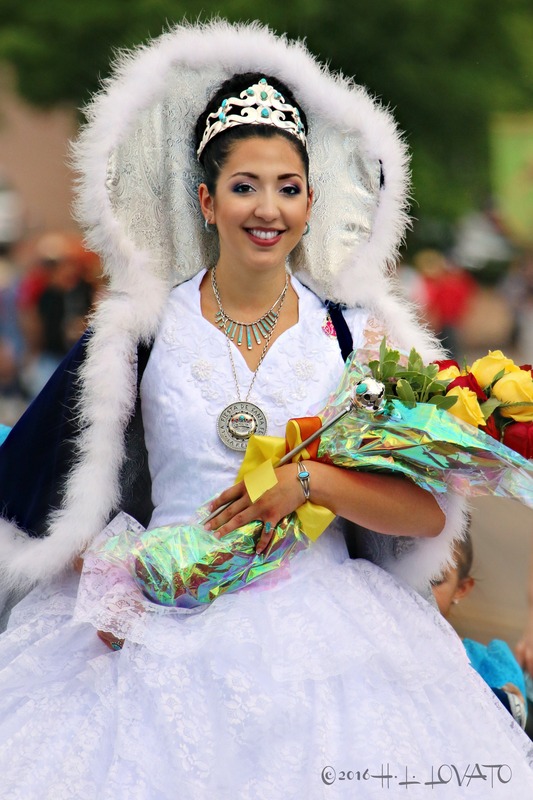 As Santa Fe prepares to commemorate the 305th Fiesta de Santa Fe, the 2017 Don Diego de Vargas and La Reina de la Fiesta de Santa Fe™ were named and each received their respective regalia on Saturday, May 6, 2017 at the annual Baile de Mayo at the Santa Fe Community Convention Center. 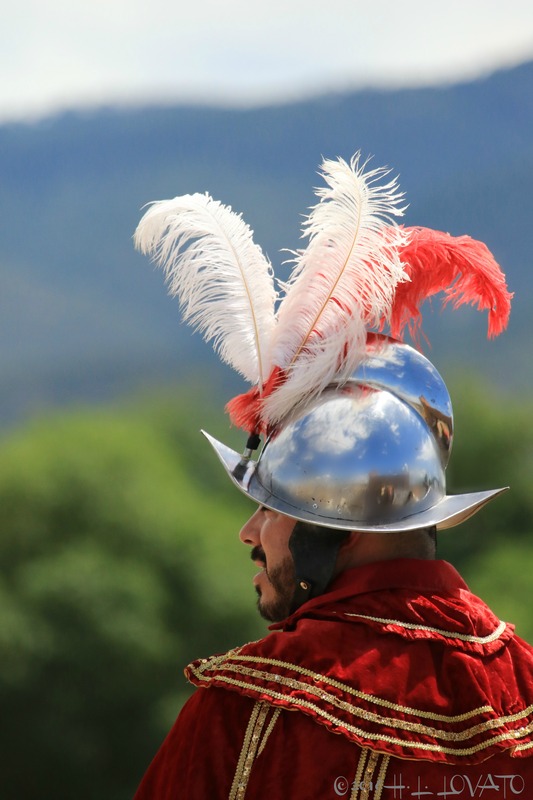 David Monserrat Jaramillo y Estrada will portray the role of El Capitán General y Gobernador Don Diego de Vargas and Hope Andrea Quintana is the 2017 La Reina de la Fiesta de Santa Fe™. David Monserrat Jaramillo y Estrada, 26, is a 2008 graduate of Santa Fe High School. He is the son of David Tomas Jaramillo and Virginia Olivia Jaramillo, and has one sister, Carmelita Trinidad Jaramillo. 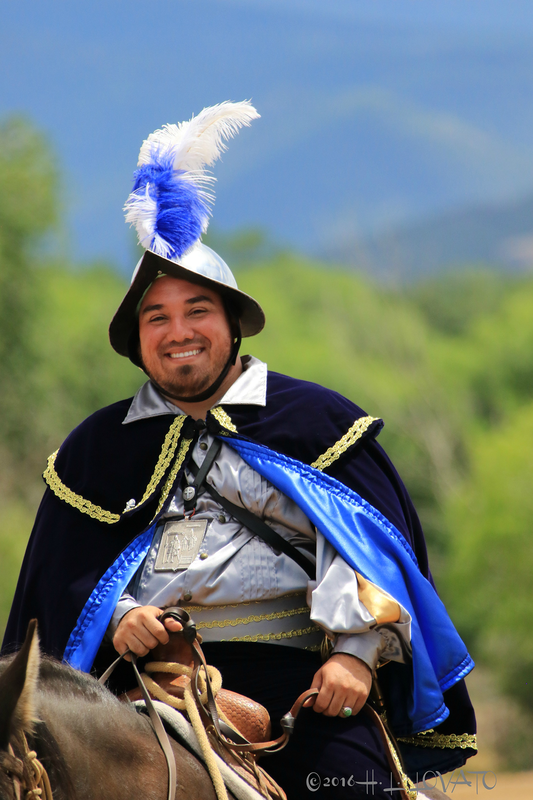 He proudly works for the City of Santa Fe in fleet management. David is also attending school part time pursuing a degree in Business Administration and Education. 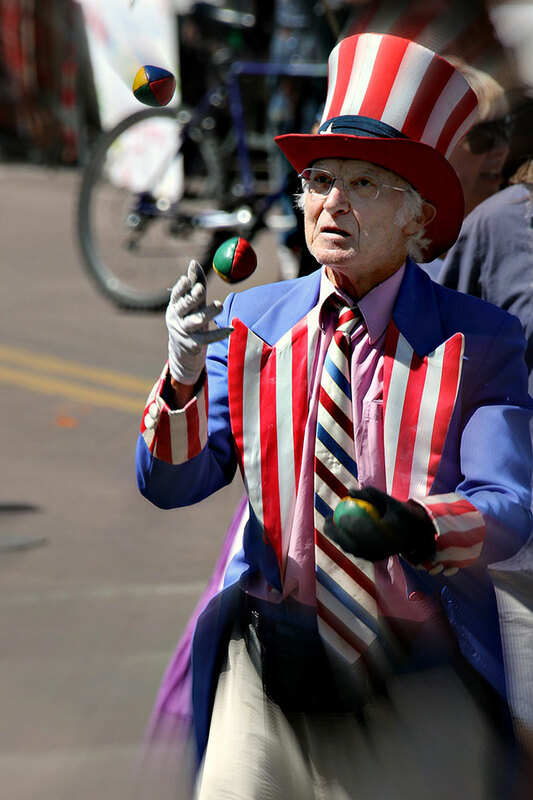 In his spare time, he performs magic for various community events. The Fraternal Order of Eagles Aerie #2811 proudly sponsors David. Hope Andrea Quintana, 26, is the daughter of Robert and Pamela Quintana, she is the youngest of three children. 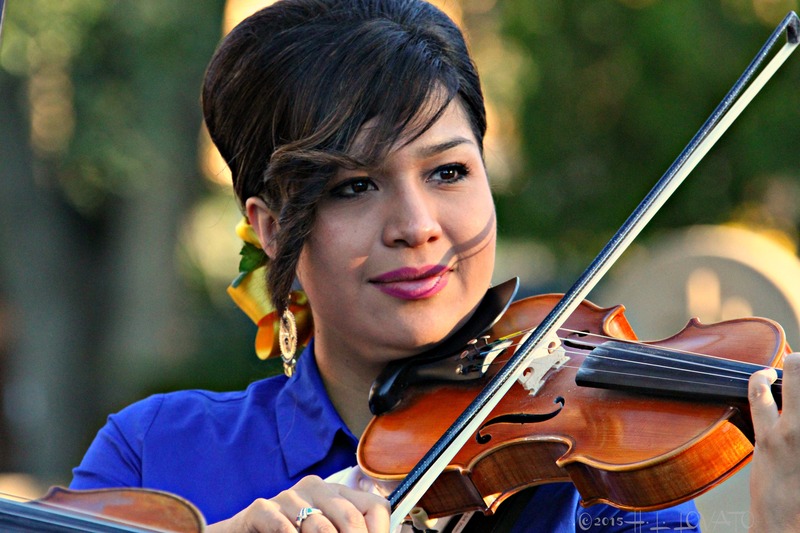 She is a 2008 graduate of St. Michael’s High School and a graduate of New Mexico State University. In 2013 she earned a Bachelor of Science in Chemical Engineering with minors in Nuclear Energy, Biochemistry, and Mathematics and was awarded Outstanding Graduate in the College of Engineering. 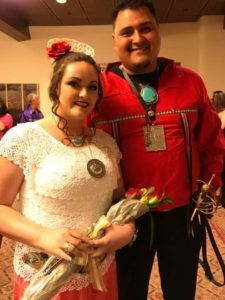 She earned a Master of Science in Chemical Engineering in 2015 and is currently a Research and Development Engineer for Plutonium Science programs at Los Alamos National Laboratory. Hope volunteers as a catechist for confirmation at the Cathedral Basilica of St. Francis of Assisi and Cristo Rey and is the head cheer coach at Los Alamos High School. In addition to helping the youth she volunteers in her parish community as Chair of the Pastoral Council at Cristo Rey. Hope has enjoyed dancing with the local dance group “Bailé Español” for the last 21 years. 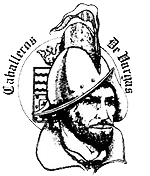 She is proud and humbled to be sponsored by Cristo Rey Catholic Church. David Monserrat Jaramillo y Estrada and Hope Andrea Quintana presented their speeches and answered questions Thursday before the Fiesta Council and were judged on appearance, poise, personality, sincerity, facility in Spanish and English, and knowledge of the history of the annual Fiesta. 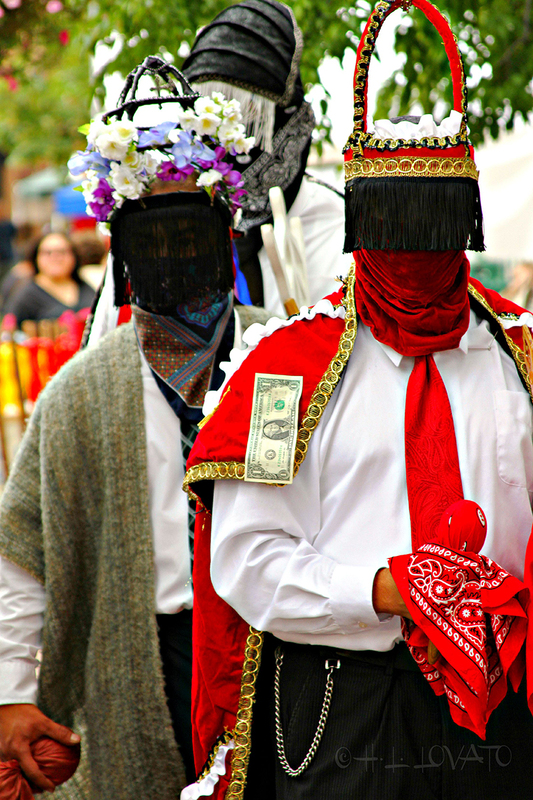 Two other male candidates competed for the role of Don Diego de Vargas and two other woman competed for the role of La Reina de La Fiesta de Santa Fe™. 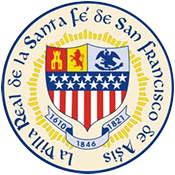 The Fiesta de Santa Fe commemorates General de Vargas’ peaceful re-entry into the City of Santa Fe on Sept. 14, 1692 following the Pueblo Revolt of 1680. 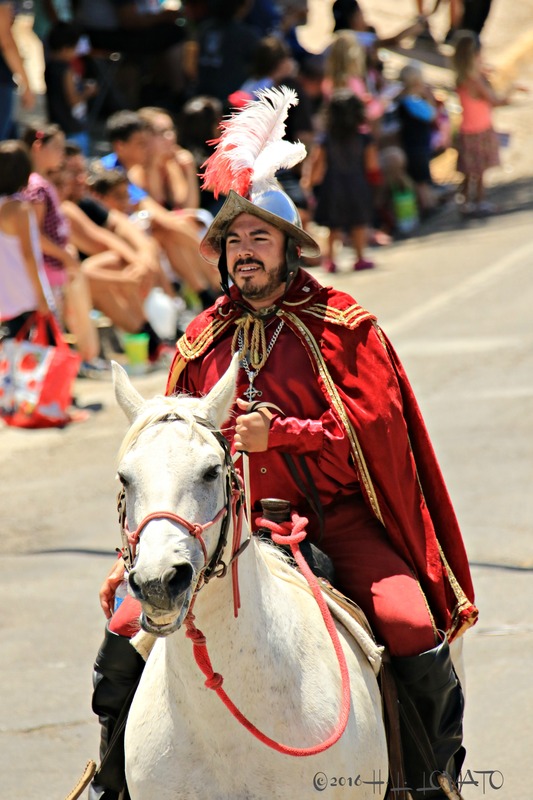 In 1712, eight years after de Vargas’ death, the Santa Fe City Council issued a proclamation to establish an annual commemoration, which is considered the country’s longest running community event of a European kind. 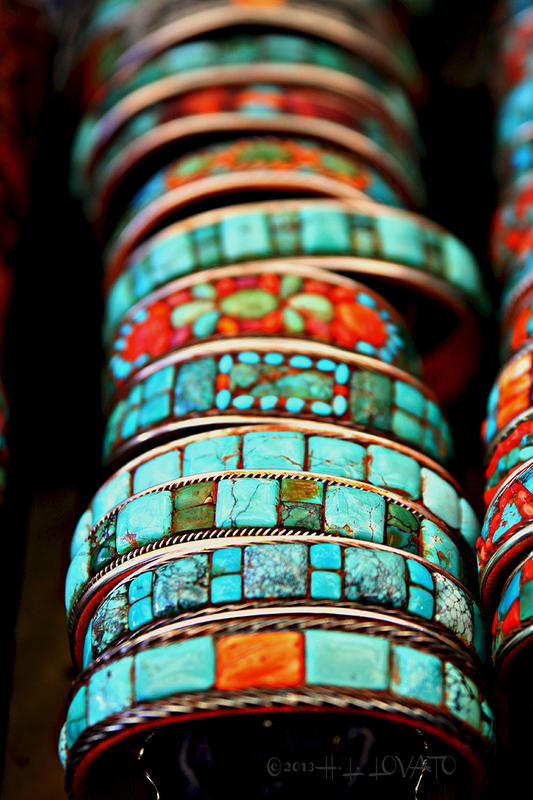 The 2017 Santa Fe Fiesta is scheduled for the week of Sept. 1 – 10, 2017 on the Historic Santa Fe Plaza. 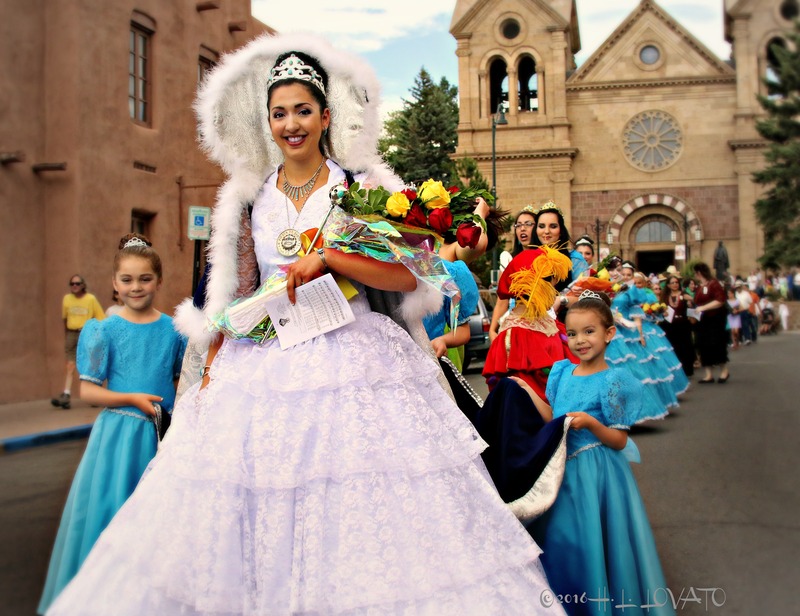 The 2017 Don Diego de Vargas y La Reina de La Fiesta de Santa Fe™ will be knighted and crowned, respectively, at 3 p.m., on Sunday, June 25 at the Cathedral Basilica of Saint Francis of Assisi, by the 12th Archbishop of Santa Fe, The Most Rev. 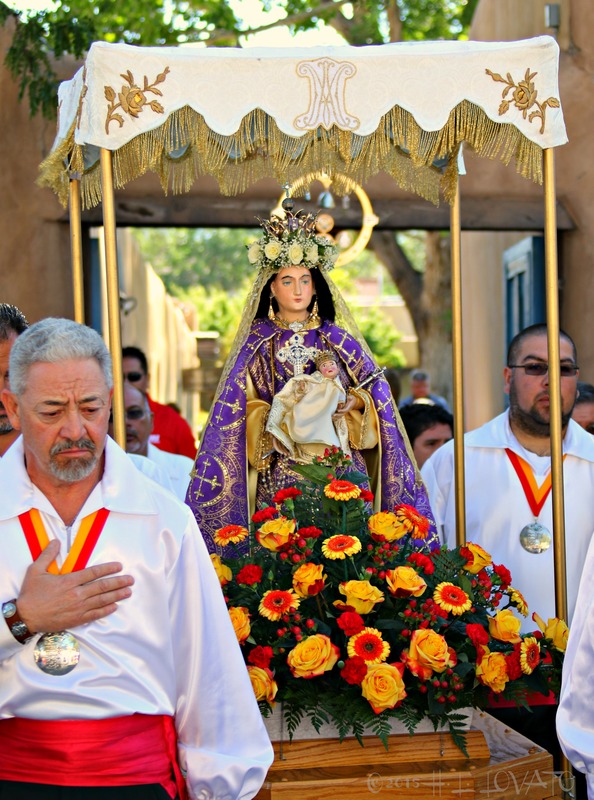 John C. Wester, followed by the annually procession to Rosario Chapel for the annual Novena de La Conquistadora.